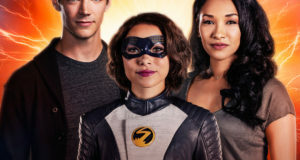 Back in July, during The CW’s portion of the Television Critics Association Press Tour, we spoke with Candice Patton who plays Iris West on The Flash, which premieres in just two days, October 7 on The CW. 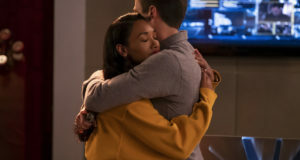 In the interview, Candice talks about her past exposure to The Flash and Iris West, Iris West’s mother, Iris’ interests in journalism as she has had in the comics, her dad’s protective nature, the show’s already large Twitter following, and more. 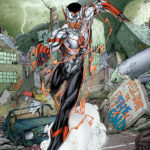 She also hints that it might not take too long for Iris to figure out what’s going on with Barry and his possible alter ego. 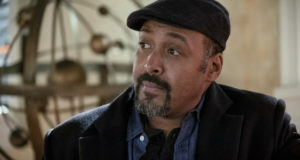 Additionally, she reveals that unlike the audience, she does know where Iris West’s mother is, and of course, we had to ask her if Iris West has a nephew.